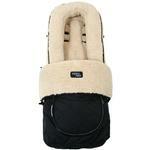 The All Sorts Snug Universal Fit Foot Muff is designed to be a budget friendly warm & cozy Foot Muff for strollers. 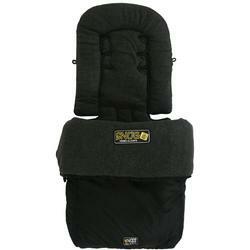 The boot cover can be unzipped and removed from the seat pad. 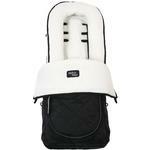 It is a Universal Accessory to fit on most prams and strollers.